Cloth Shopping Bags. Using cloth shopping bags can be fun. I buy at least one in every country we visit. 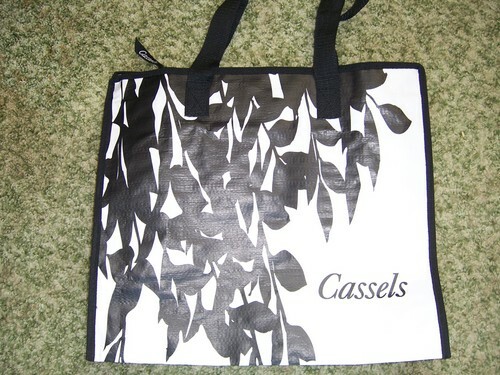 This one is from Cassels in Sweden. 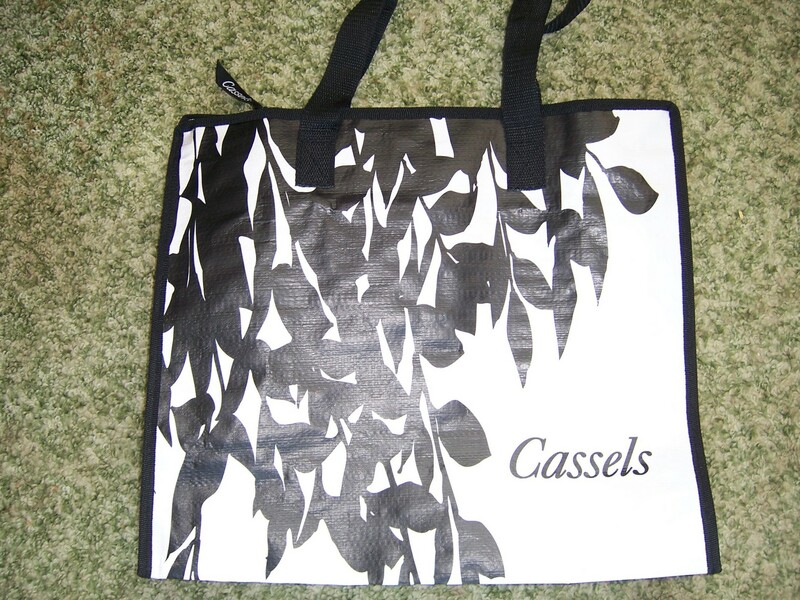 HD Wallpaper and background images in the Keep Earth Green club tagged: cassels sweden environment image green shopping cloth bags recycling. link see the "handbag"catalogue,I bought a cheap Louis Vuitton bag on this web before. The quality is good,especially the cheapest price. I love it!